every precinct in our districts, one voter at a time"
On Wednesday February 13, Northeast Tarrant Tea Party made their second trip to Austin to visit the State Capitol in Austin. We met in Grand Prairie this time at 5:00 a.m. and boarded a doubledecker bus. Our efforts on this trip were to address the Supplemental Budget under consideration in the Texas House of Representatives. Team leaders had set appointments with various State Representatives to press for fiscal restraint. These are serious efforts, and each of us has long homework assignments before we head to Austin, to be familiar with the Representative we are meeting, and to be familiar with the legislation we support or oppose. Our research teams work hard to provide information on both legislation and Representatives. This trip we were joined by students from the Forth Worth Christian Academy, who met us at the Capitol in the House of State Representative Gallery where we watched the days session open. 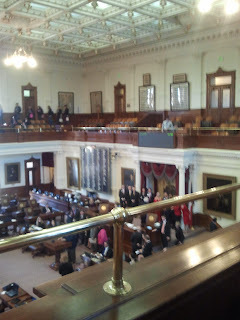 Soon we were headed off in teams to meet various Representatives to discuss the Texas Supplemental Budget. Each team had a Representative that the team leader had made an appointment to meet. We fanned out to their offices. My team met along with 3 students from Fort Worth Christian Academy with State Representative Myra Crownover's Legislative Aide Ben Rowe. We discussed the supplemental budget and C-Scope. (C-Scope is a new study plan for teachers to use in Texas Public schools.) The students in our group volunteered to write letters to Representative Myra Crownover against C-Scope and we asked if the letters could be read into the state record. Shortly after 12:00 our group broke for lunch in the Texas Capitol Grille. When lunch was over we once again divided into teams to keep appointments we had set with various Representatives, to drop by our local Representatives offices. Two time slots of tours of the Capitol Dome were assigned between 1:00 and 3 P:M. I chose not to join on the Dome tour as it had more steps! Those who did take the tour really enjoyed it! 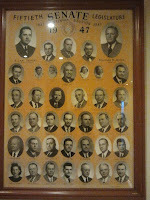 On the way to State Senator Kelly Hancock's office along the way in the corridor leading to his office there were pictures of previous Texas State Senate Members. 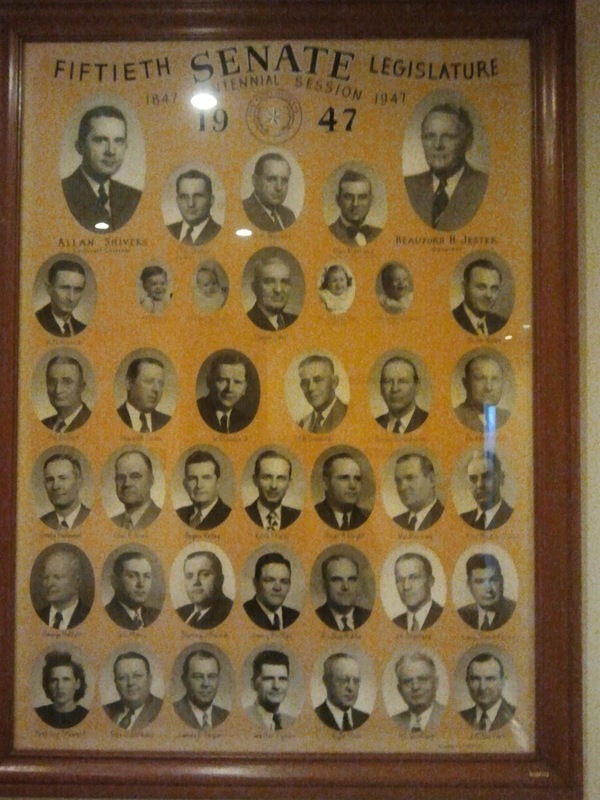 Just for giggles, I took a picture of the 50th Texas State Legislature for the year I was born! We met in State Senator Kelly Hancock's office for a 15 minute meeting to learn about Senator Hancock's position on various items and Committees he serves on and we enjoyed a lively Question and Answer Session. 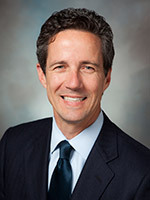 Following our meeting with State Senator Kelly Hancock, we headed to a meeting with Michael Quinn Sullivan of Empower Texans/Texans for Fiscal Responsibility website can be found here, and the Empower Face Book link can be found here. When our meeting with Michael Quinn Sullivan ended shortly after 4 p.m. we started on the rather long walk (about 3/4 of a mile to meet our bus and head home to Tarrant County. At approximately 10:00 p.m. we arrived in Grand Prairie and headed home our separate ways. When I embarked on this adventure I had never been engaged at this level with my elected State Representation. Northeast Tarrant Tea Party is in my opinion the best organized and effective Tea Party in the state of Texas. Our leadership and those who work behind the scenes as part of our lobbying effort provide us with pertinent information for each visit. I am truly honored to be a member of Northeast Tarrant Tea Party and we are busy putting action behind our words, and being citizen activist. The Trips to Austin make for a long productive and busy day. It is said that Northeast Tarrant Tea Party is the most feared Tea Party in the State of Texas and I know why! If your local Tea Party is not engaged in this level of participation ask your leadership why not! I'm so envious of your local Tea Party. I left mine because all they wanted to do was complain.